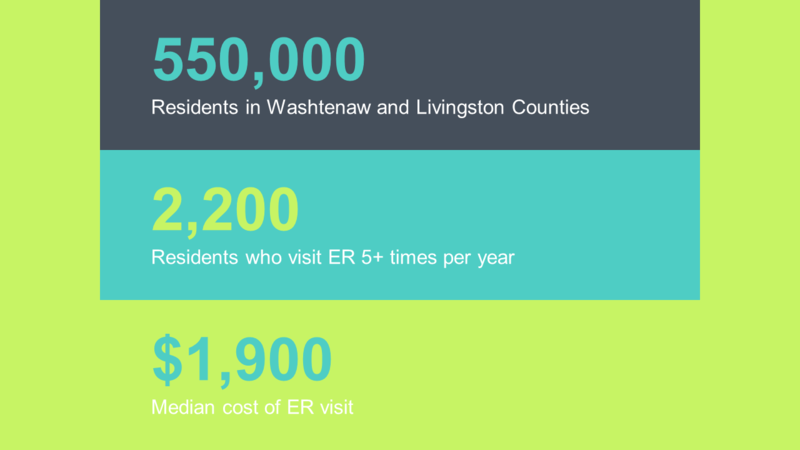 • Twelve (12) social service and clinical service agencies in the community are working together to enroll residents of Livingston and Washtenaw counties who are eligible for the intervention to participate in enhanced care coordination. • Eligible residents are identified through provider referrals as well as through a computer assessment of a resident’s predicted eligibility. 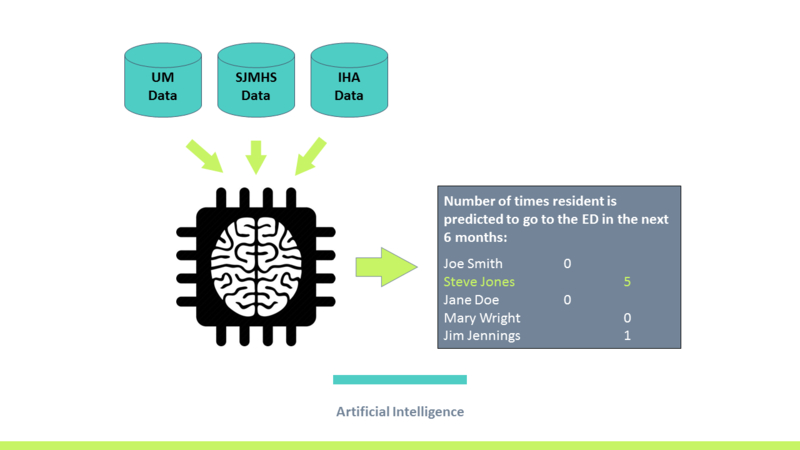 • The agencies are using a shared IT platform where each agency can exchange information and communicate with one another to better coordinate care. • A shared assessment tool used among the agencies helps to identify social needs of each participant and a shared care plan helps agencies work together along with the participant to set and achieve goals to address their needs. • Three (3) community health workers have been hired to work across the 12 agencies to provide additional assistance to participants enrolled in enhanced care coordination.